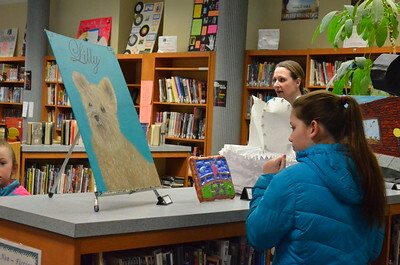 Leah McDonald - Oneida Daily Dispatch Student art on display at the Oneida City School District's district-wide art show at Otto Shortell Middle School on Tuesday, March 20, 2018. 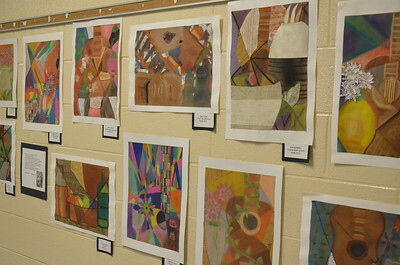 The show runs until April. 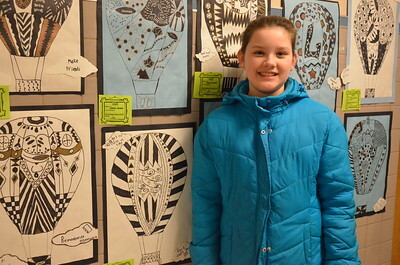 Leah McDonald - Oneida Daily Dispatch Victoria Leahey, 11, poses in front of her art work at the Oneida City School District's district-wide art show at Otto Shortell Middle School on Tuesday, March 20, 2018. 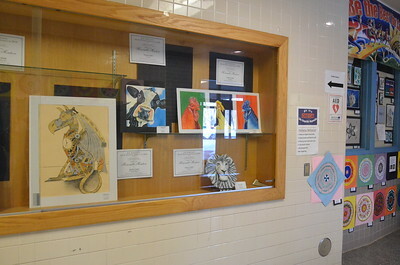 The show runs until April. 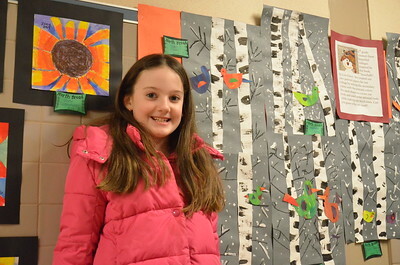 Leah McDonald - Oneida Daily Dispatch Sloane Clinch, 8, poses in front of her artwork at the Oneida City School District's district-wide art show at Otto Shortell Middle School on Tuesday, March 20, 2018. 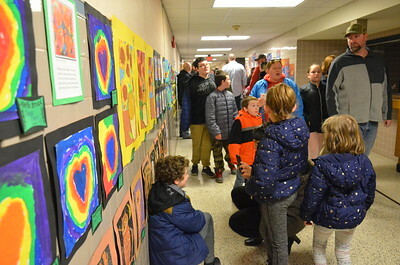 The show runs until April. 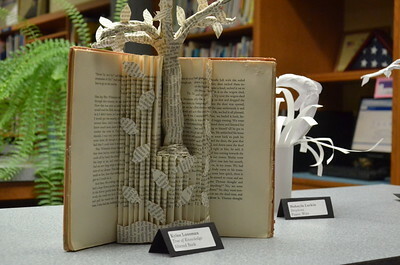 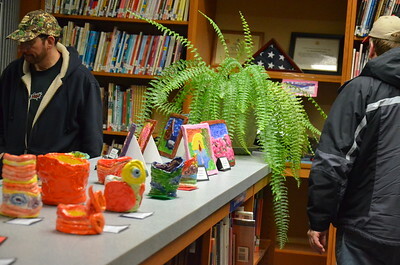 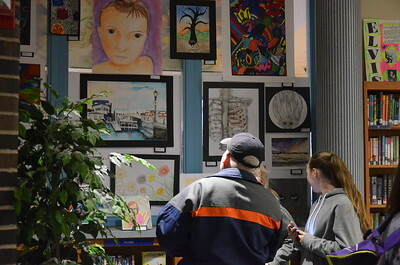 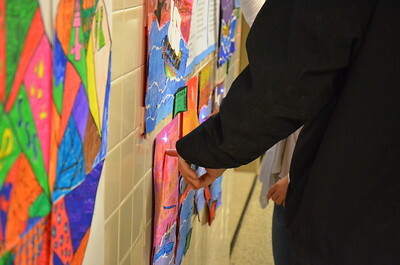 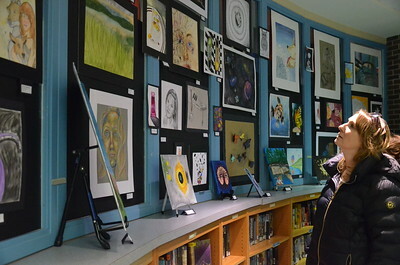 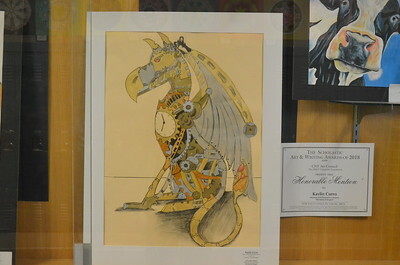 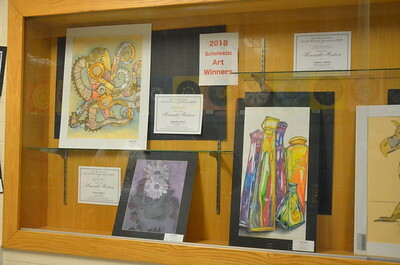 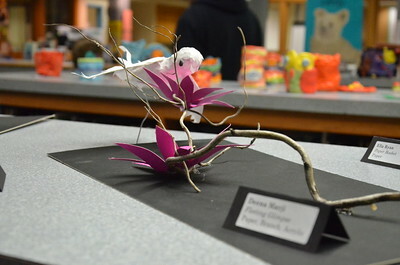 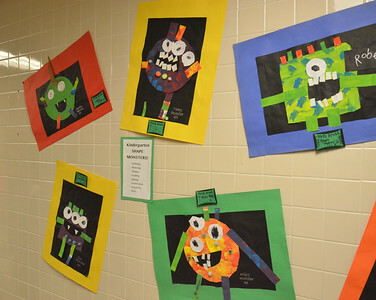 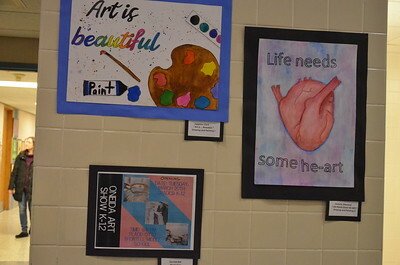 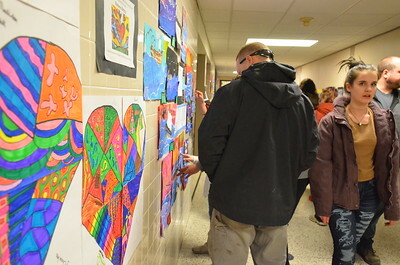 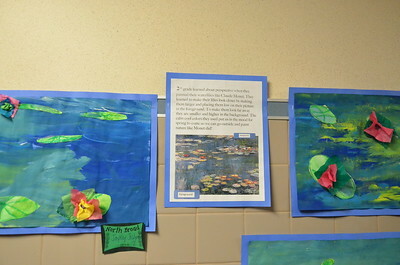 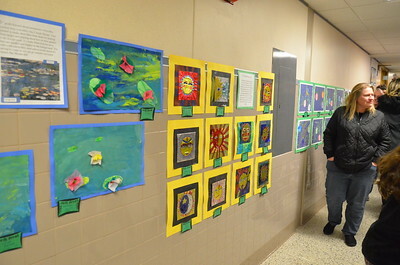 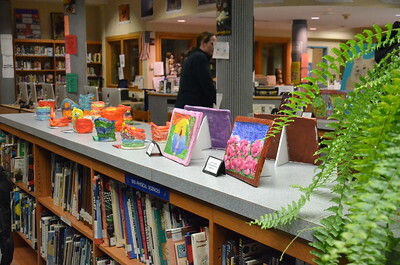 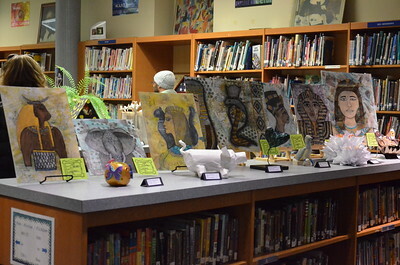 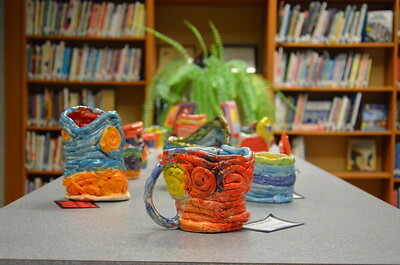 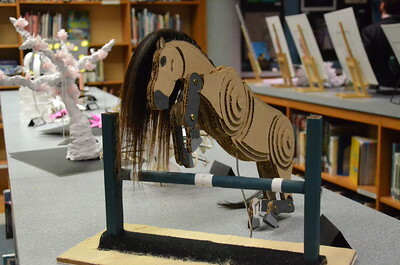 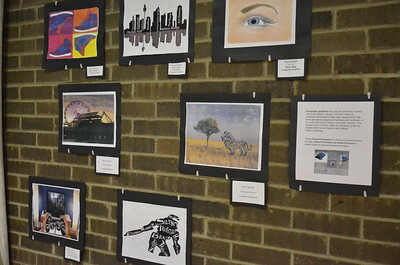 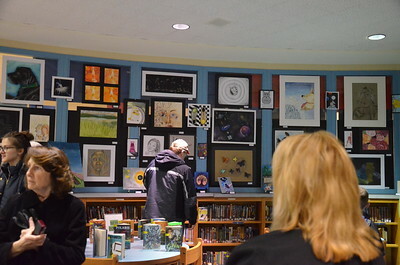 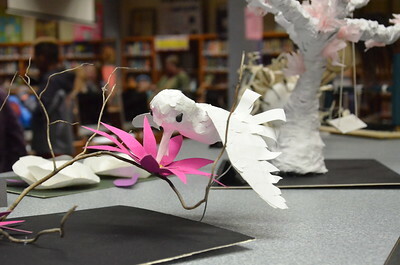 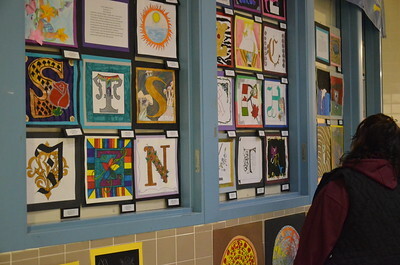 Student art on display at the Oneida City School District's district-wide art show at Otto Shortell Middle School on Tuesday, March 20, 2018. 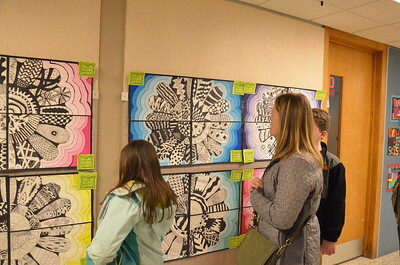 The show runs until April.